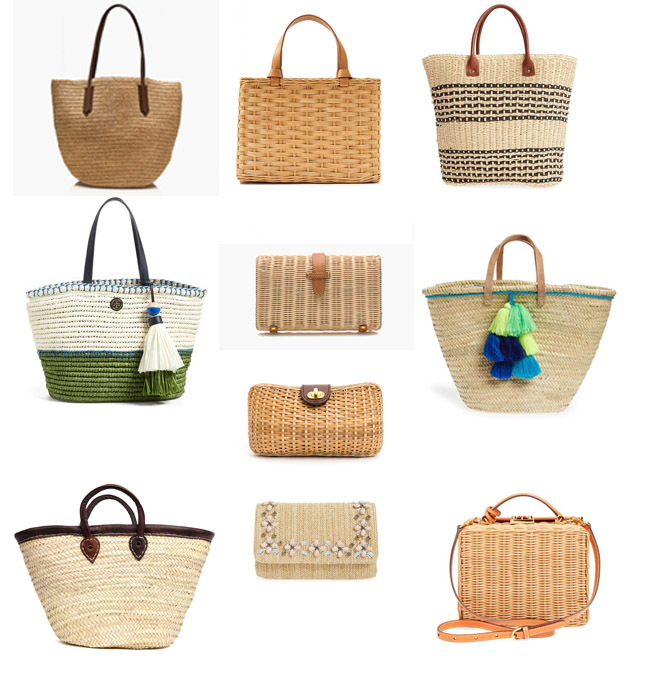 A Timeless Straw Bag is a classic and recently I have seen so many gorgeous options that will make every Summer look instantly timeless. I have rounded up ten favorites today that you definitely need before your first beach trip or Summer excursion. The straw clutches are perfect for Summer weddings. I have been dreaming about a great new tote for my girl's beach trip coming up. Obsessed with all of them. Which one is your favorite? Thank you so much for reading!